Two 5 lb. 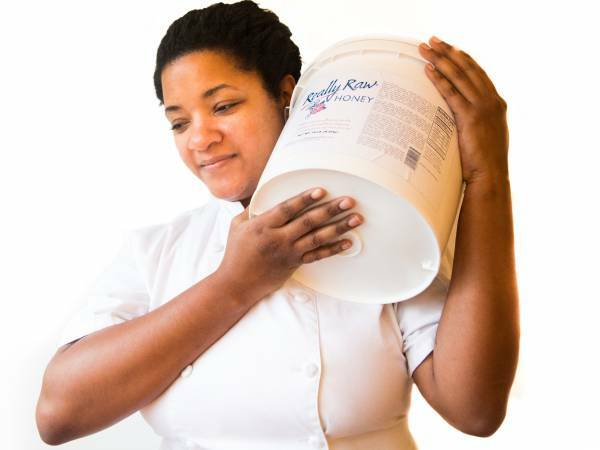 Plastic Jars RRH Special - Really Raw Honey - "Straight from the hive"
Absolutely the best honey on the planet! Yes, the best honey on earth! The company should be the industry’s standard for all bee product providers to follow. Smooth, no crystals even after several years of storage, this honey verses other providers is like ripe organic oranges verses Tang. 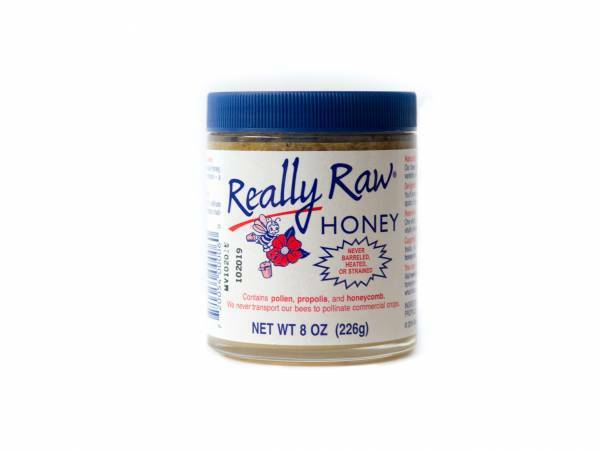 Indeed, I have found Really Raw Honey’s treatment of its honey like no other commercial provider. Thank you also for the affordable price!